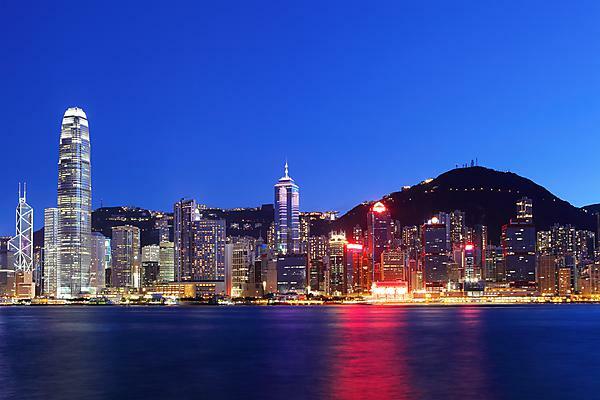 Join us for an evening of tourism and hospitality in Hong Kong! Plymouth University is delighted to invite tourism and hospitality graduates in Hong Kong to join us for an evening of informal networking at Hotel Icon, Hong Kong from 19:00-21:00 on Wednesday 7 September 2016. Please join us, our esteemed colleagues from HKU SPACE University and your fellow graduates for what promises to be a fun and relaxed evening of networking with canapés and drinks. The University team would love to meet you, hear where your journey has taken you since graduation and tell you about the latest news from your University. Booking will close on Friday 2 September 2016.